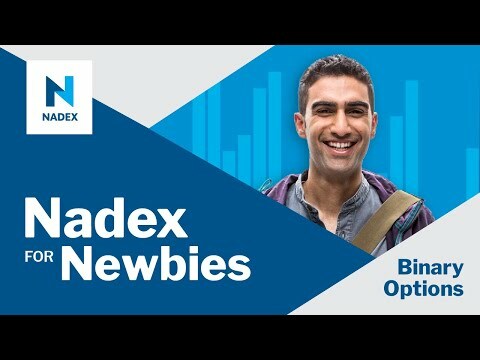 This interactive webinar featuring the founder of Traders Help Desk, Gail Mercer, reveals how Nadex Binary Options help new traders implement planning for their next trade and the discipline to follow through on their trade strategy. • Why is planning so important in trading? • What does a real trading plan look like? • How do you measure performance with a trading plan? • How does having a trading plan help in developing discipline?